I've been waiting for this period of time where the sun sets early. I love how cold and dreary it is. I can stay warm with a fire, some candles, and comfy clothes. 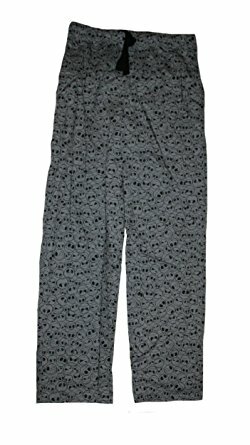 You can do the same with these Nightmare Before Christmas lounge pants. Let Jack or Sally comfort your heart and your legs! These would be dreadfully delightful gifts for friends and family. Now you can wear the many expressions of Jack Skellington! These Nightmare Before Christmas lounge pants are also striped, which is great for any Tim Burton fan. 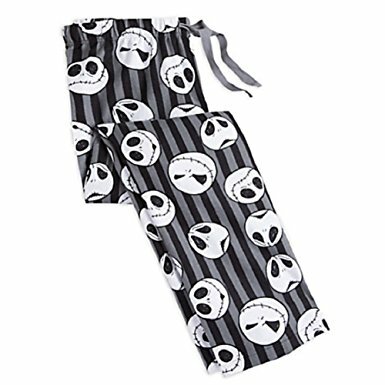 I like the style of these Jack Skellington lounge pants. Jack's face really sticks out among the background of grey bats and other Jack skulls. It's really cool! Even if they aren't black, grey is still okay with me! The great thing about these Nightmare Before Christmas lounge pants is they show the Spiral Hill! 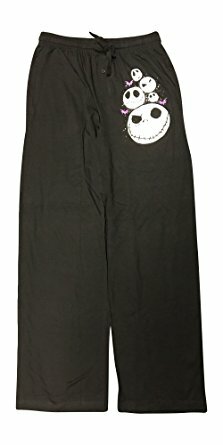 I love the sketchy artistic style on these Jack Skellington lounge pants. The grey lines randomly slashed across gives these pants a bit of a darker element. It's a whole army of Jack faces on these Jack Skellington pants! This is a wonderful option for those who enjoy a more cartoon style - it's fun! 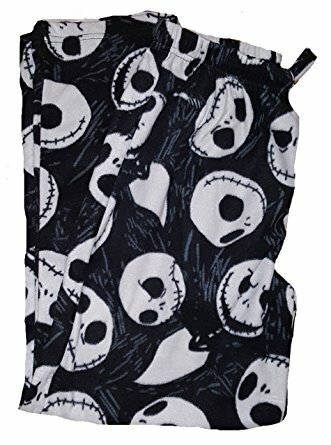 I think these are the only Nightmare Before Christmas pants that are actually black! The violet bats with Jack's sinister face on the pocket are a nice touch. I would love to crawl into any of these Nightmare Before Christmas lounge pants right now. Comment below and tell me which lounge pants are your favorite.